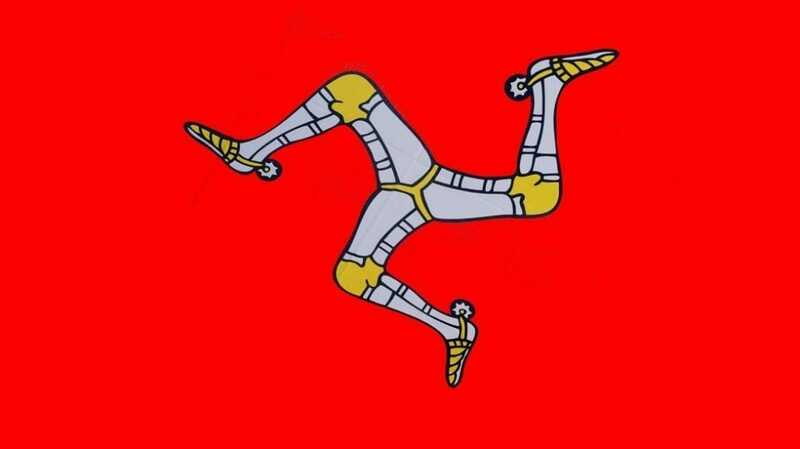 The Isle of Man TT 2017 starts today with the training week. The exact schedule is listed below it. Due to bad weather, however, shifts are always possible. The Isle of Man TT 2017 starts today at 6:20 pm with the guided ride for the Newcommers and ends on 09.06. With the Senior TT race. On Motorcycles.News is regularly reported, so you do not miss anything.